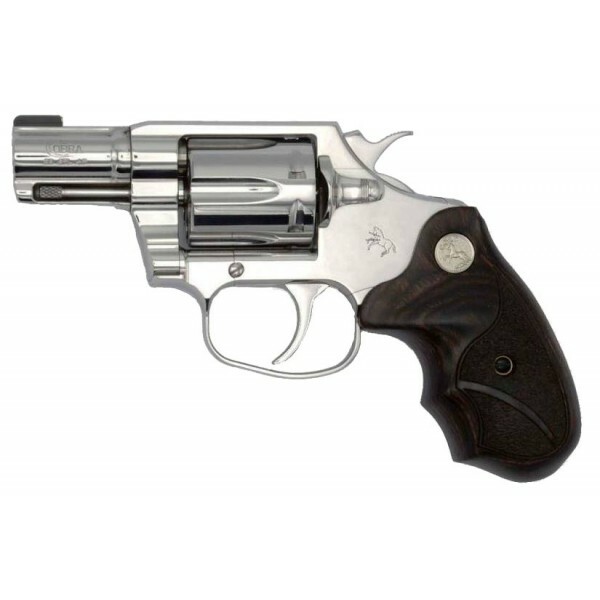 The Colt Cobra® marks Colt's triumphant return to the world of double-action revolvers. This special model takes back Colt's heritage of delivering a mirror polished Stainless Steel revolver. A shooter as well as a showpiece, the Bright Cobra is chambered in .38 Special and is +P capable. The Walnut Medallion grips and Brass Bead front sight help make it easy and enjoyable to shoot.